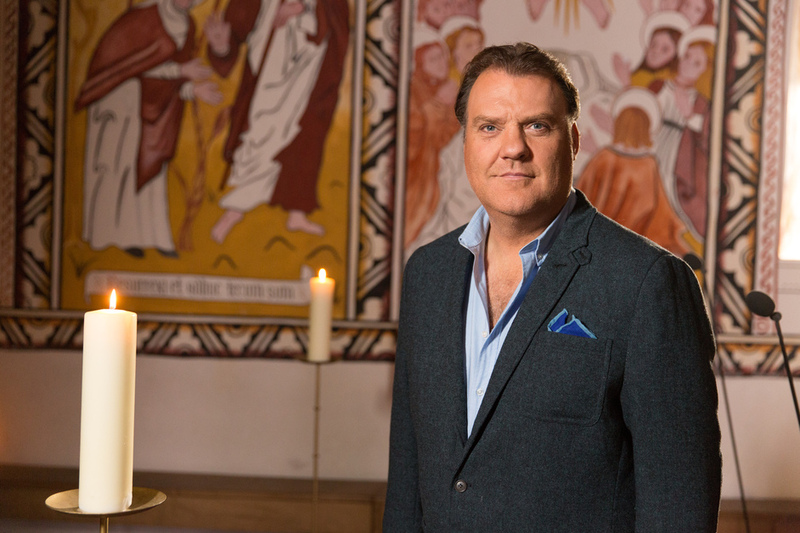 Bryn Terfel sings the part of Tevye, the village milkman, when Hampshire's Grange Park Opera makes its Proms debut with a semi-staged production of Fiddler On The Roof with the BBC Concert Orchestra. Brimming with toe tapping numbers such as 'If I were a rich man', the marriage procession song 'Sunrise, sunset' and love song 'Miracle of Miracles', the story is set in pre-Revolutionary Russia with Tevye trying, in vain, to bring up his five daughters within the confines of Jewish tradition. What are the best dining options near Prom 11: Fiddler On The Roof London? Prom 11: Fiddler On The Roof gyms, sporting activities, health & beauty and fitness. The best pubs near London Prom 11: Fiddler On The Roof. Prom 11: Fiddler On The Roof clubs, bars, cabaret nights, casinos and interesting nightlife. Where to have your meeting, conference, exhibition, private dining or training course near Prom 11: Fiddler On The Roof.